Do you need the motivation of your friends to keep you accountable? 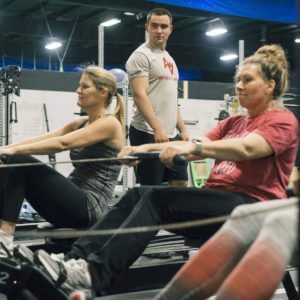 Small group fitness is perfect for you! Get the training benefits of our Life Performance Training, in a small group setting with your friends, or people with similar fitness goals and abilities. Schedule your first visit - it's free!